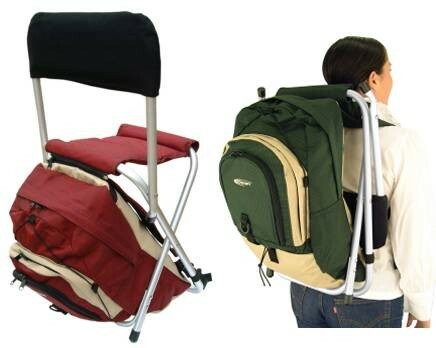 Backpack with insualted cooler section and built-in stool / seat. Easily detachable rucksack type backpack (Olive green and gold) with insulated cooler section, combined with a portable lightweight aluminum alloy frame chair with padded seat and back rest. 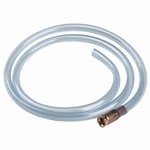 Ideal for camping , hiking, or to provide utility storage and comfort in an emergency re-location situation. Two year manufacturer's warranty. Seat rated for 220 lbs.